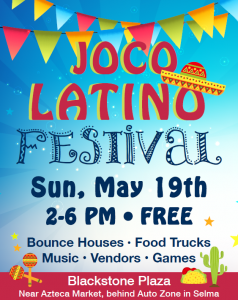 2019 JoCo Latino Festival Sunday, May 19 — 2p – 6p Blackstone Plaza – Azteca Market parking lot Celebrating the Latino culture with music, dance, vendors, inflatables and of course, FOOD !! 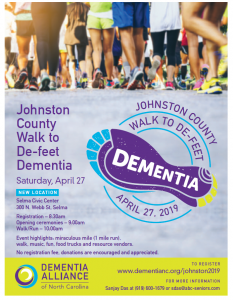 This annual event is not to be missed. 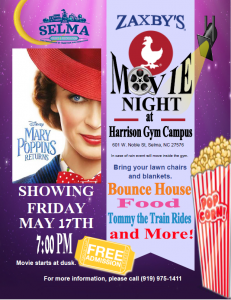 Address for event is: 155 Meghan Circle, Selma, NC 27576 Vendor spots still available.